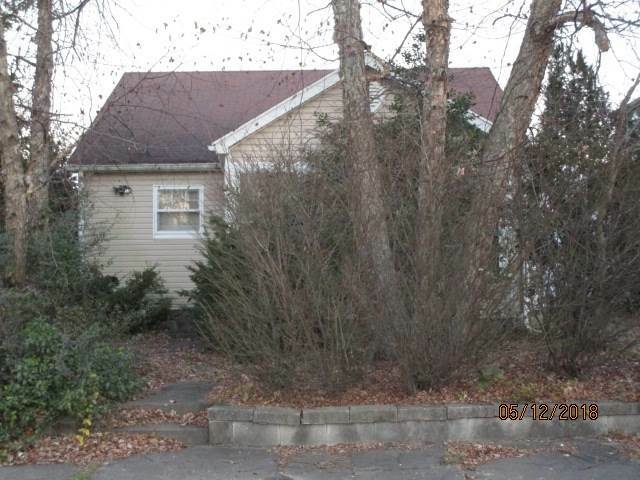 Home located on corner lot in convenient location. Enclosed front porch. Side patio Eat-in kitchen includes range, refrigerator, fan hood and microwave. Also washer and dryer included. Full basement for extra storage. 1 car detached garage. Home needs some updates and TLC but has great potential! Directions:E on Washington off Hwy 41. S on Marshall. SchoolsClick map icons below to view information for schools near 1300 Marshall Avenue Evansville, IN 47714. Listing provided courtesy of Kristie Kirsch, Solid Gold Realty, Inc..